Ghazals have played quite an important role in the Indian music industry for centuries. 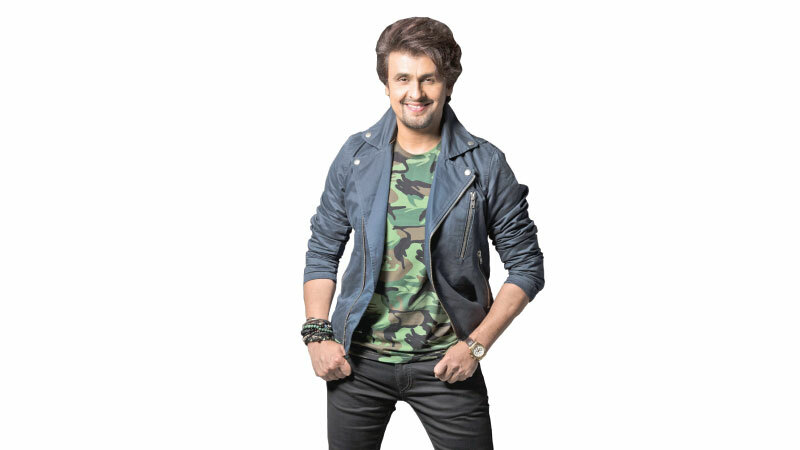 Sonu Nigam will be bringing back the ghazals for the younger generation through this season of MTV Unplugged. Sonu talks about his affiliation with the genre, the whole trend about remixes and everything music in this interview. Though the singer has been embroiled in quite a few controversies over his views on certain issues, he prefers to keep it about music and he does have quite an interesting take on it. As someone who has heard a bit of his song for the show, I would highly recommend you watch it because you will surely be blown away.